Ken is married and a father to three boys. Ken loves the fairgrounds and has been helping develop new forms of entertainment for the fairgoers. 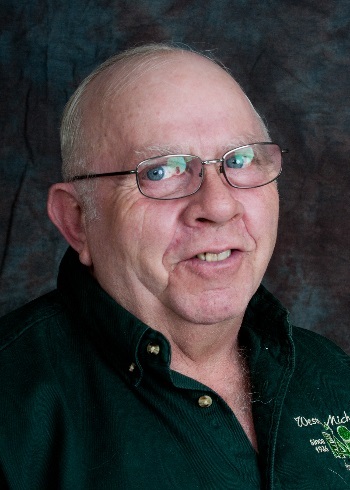 Elected to the board in 2015, Ken works hard to make our fairgrounds enjoyable for everyone. John Lammi has lived in Mason County since January of 1998, prior to that, he had lived in Oscoda, Michigan. He is married to his wife Karen, and they have two sons, Matthew and Michael, both of whom have participated at the Western Michigan Fair for a number of years. They are currently farming cattle, along with swine and poultry, at his home in Riverton Township. 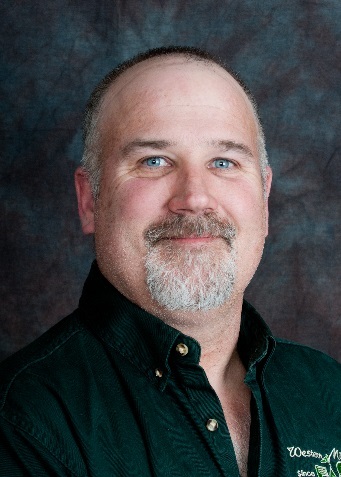 John has an associate’s degree in applied science from Ferris State University, and is employed with Consumers Energy at the J. H. Campbell Plant, as a Machinist. 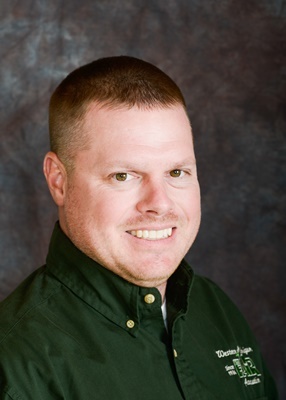 John has been a leader of the 4-H group Barnyard Buddies, for over 10 years, and has been a volunteer with Mason County Central Schools and Scottville Recreation, as a baseball and basketball coach. John Cregg has experienced more fairs at the Mason County Fairgrounds than any other director. His family moved their 500 acre, 150 milking cow herd to Victory Township and at the age of 10, he began exhibiting a variety of 4-H projects which included both animals and non-livestock. When John aged out of the 4-H program, he became a 4-H Leader of the Northwest Livestock Club and has received his 30 year leadership pin. He has assisted his five children and now his sixteen grandchildren as they follow in his footsteps exhibiting and marketing their project animals. John and his wife Mary, chair the Buildings and Grounds Committee. Each spring it is that committees who makes recommendations and suggestions for repairs, new construction and capital improvements. John has been honored with both the Mason County 4-H Meritorious Service Award and Friend of 4-H. In 2014 he received the Michigan Fairs & Exhibitions Volunteer of the Year as well as Zone 3 Volunteer of the Year. He serves or has served in numerous capacities on the fair board, but he will tell you what he is most proud of “is that above all he is in it for the kids." John is the Mill Foreman for Reynold's Boxes and owns his own trucking business - Cregg Trucking. Sheri Howe: Is lucky enough to have been raised in Mason County. Her family owns a horse farm that they purchased when she was 2 years old. 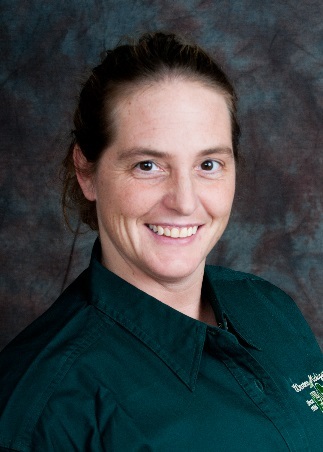 She has had horses all her life, so it is no surprise that she have been a 4-H leader for over 20 years. Sheri has also been an Equestrian Team coach for 15 years. She received her Bachelor degree in accounting from Baker College. She works for UPS in Ludington. Sheri was able to marry her high school sweet heart and at that time she was introduced to the dairy farm world. Sheri and her husband have three wonderful children that are very involved in all aspects of their lives. They enjoy showing all species of animals, take dance lessons and participate school sports. They have also been involved with the 4-H program since they were 2 years old. Her great kids also help on both farms each and every day. She has been a member of the Western Michigan Fair Association for the past 6 years. She can't express how wonderful it is working with this dedicated group of volunteers. 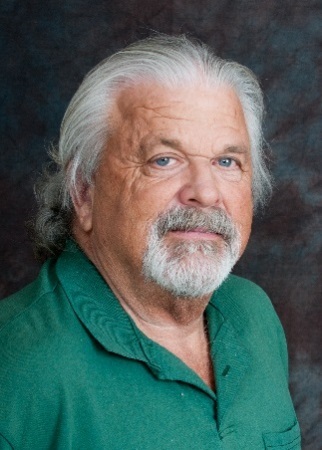 Roger L. Hansen is a lifelong resident of Amber Township. 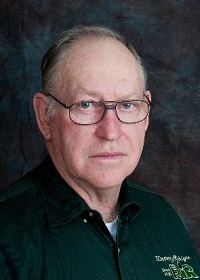 Roger has served on the Western Michigan Fair Board for over 30 years. He has held the position of President and presently serves as a Executive Director and chairs the Horse Committee. Roger attended Michigan State University completing the 2yr. program in agriculture. He owns and operates both Cherry Hill Machine and Repair and Cherry Hill Farm. He and his wife, Marcia have three adult children and three grandchildren. Linda is a wife, mother of two and native of Ludington. 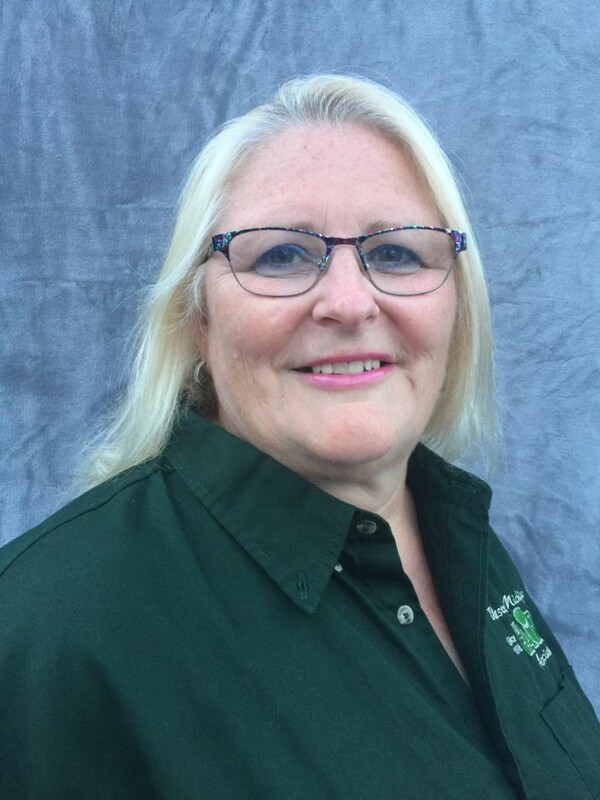 She has been active with our Fair for 12 years and was elected onto the fair board in 2016. Her children grew up showing at the fair and she looks forward to her Grandchildren having the same experience. Kathy Pleiness is not new to the fair. She has been volunteering for many years in the horse area and has served previously on the fairboard. Rod Baker was elected to the fair board in 2004. He has served as an Executive Director and has held the position of President. Born in Mason County, the family lived just outside of the Scottville city limits. He graduated from Mason County Central. Rod went on to attend Business College but was drafted into the United States Army in 1966 during the Vietnam War era. Upon his return from the service, Rod went to work for General Telephone and retired after 28 years for the company. Rod met and married Paddy and they have celebrated over 40 years together. They have raised three children. It was Kelly, their youngest daughter who became interested in horses and that led to 4-H and the fair. It was also this interest which led Rod and Paddy and Hiram and Carol Herrick to organize a group of volunteers who for a number of years held a very large and prestigious horse show named the Great Lakes Country Classic. In his younger days, Rod participated in sports, especially softball. He is remembered for the many awards and recognitions he received playing the game and it is why he got the nickname of “Bam Bam Baker". John Shoop has been a Mason County resident since 1976. He graduated from Mason County Eastern High School in 1983. He grew up working on area farms. For seven years He worked as an over the road truck driver and then 20 years as a service technician and delivery representative for Amerigas. Now he is back doing what he enjoys most...farming. John married his wife in 1991 and they are raising four children. AmyGrace, Jacob, Andrea and Audra. 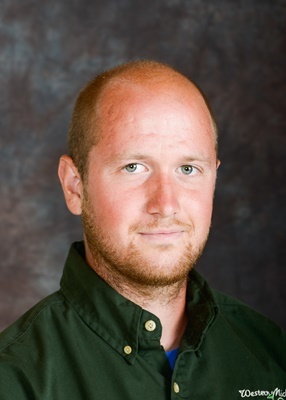 He has been a board member since 2005, serving on the Executive Board in the past. Skills he brings to the board are equipment operator, carpenter, propane gas repairman and an occasional welder. Connie is a wife and mother of 4. Connie and her family moved to Mason County in 2003 and her children grew up showing and exhibiting at the Western Michigan fair. She has been an active leader in the community teaching youth in small animals, cooking, crafts and more. 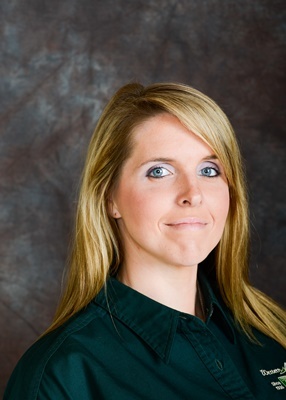 Ashley Jabrocki grew up in Mason County and graduated Mason County Central in 2005. She is a 4H Alumni and now is a leader in her own 4H club. Ashley is the mother to seven of her own children and has 20 youth she works with. Besides their club, her family is active in sports, plays Hockey and they enjoy riding their horses. Ashley wanted to join the fair board to give a positive experience to all the youth. "It's all about making memories". She is excited to volunteer and make this a fun fair experience for everyone and said "The fairgrounds has always been like our families second home." JoAnna is a wife and mom, raised in Mason County. 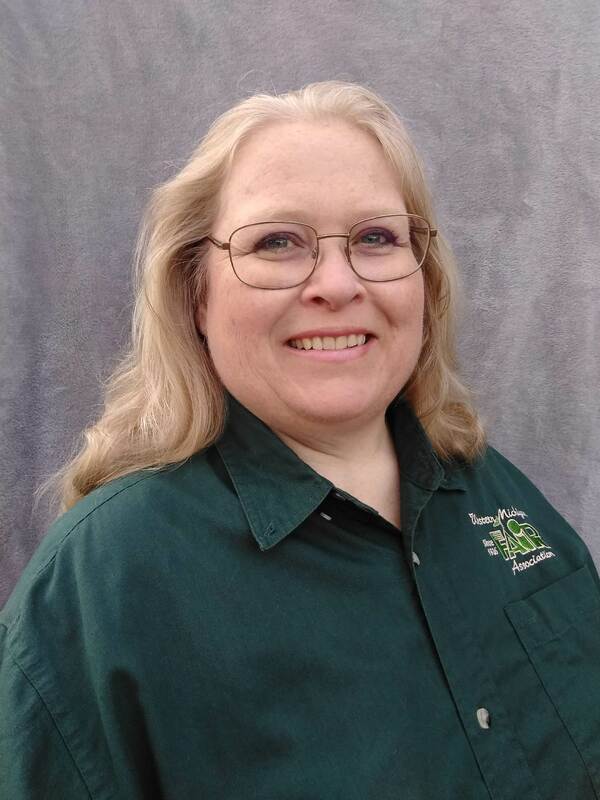 She works a full time job, yet finds time to serve as a director to plan events and has helping hands to make our fairgrounds a great place for everyone.